Almost everyone loves a good apple pie. And, when it combines two of my favourite things: chocolate and apple cider you have my attention. 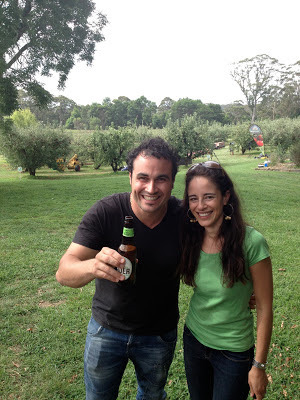 This recipe belongs to Tessa from Hillbilly Cider and was featured on The Living Room - An Australian lifestyle show hosted by Australian journalist and media presenter Amanda Keller. 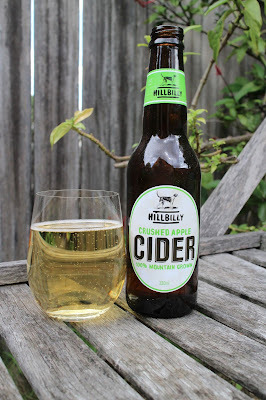 Hillbilly Cider apple cider has delicate sweet apple flavours which reflect the ingredients - 100% whole crushed mountain apples including an apple named Julie, a previously unused cider making apple. The results speak for themselves. This is a good cider. 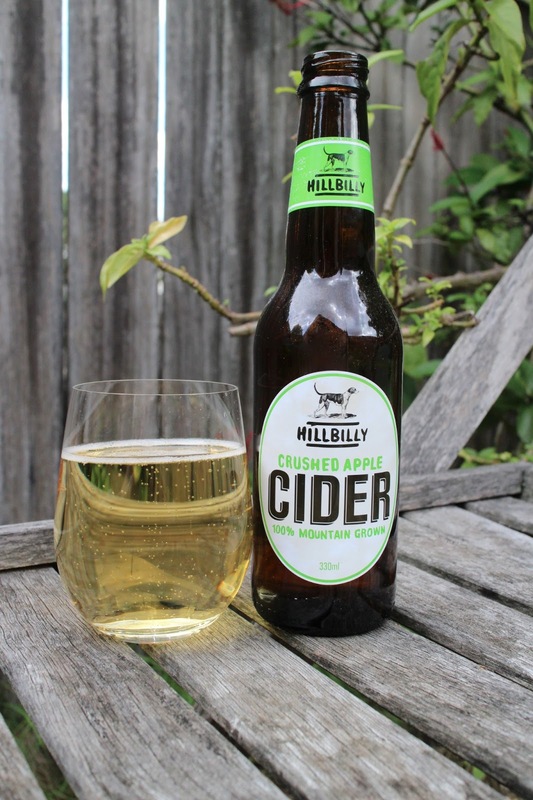 With no added sugar or concentrates the cider is unpasteurised and gluten free. 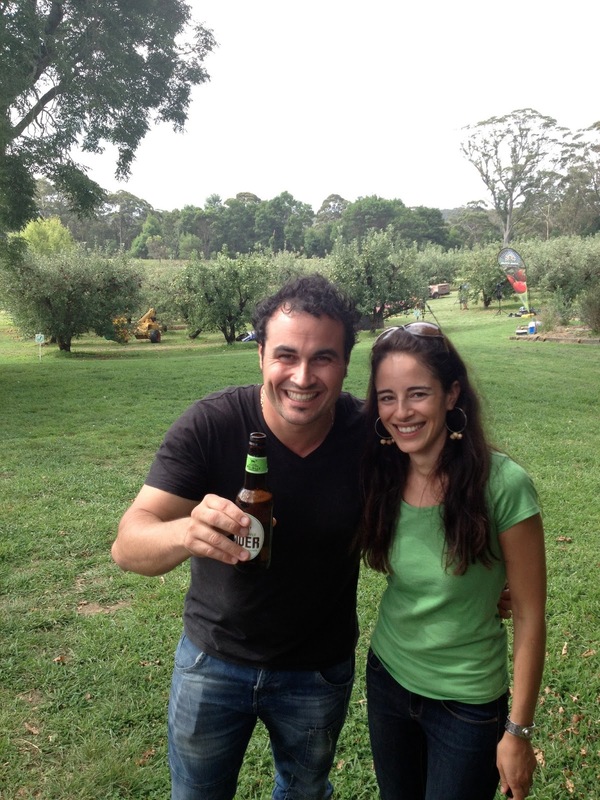 The apples are sourced from Bilpin and crushed in Appledale near Orange, one of my favourite parts of NSW. Tessa from Hillbilly Cider happily shared her recipe with us for this week's Cider Sunday. 1. Combine crust ingredients to make crust and press into buttered pie dish (9”). 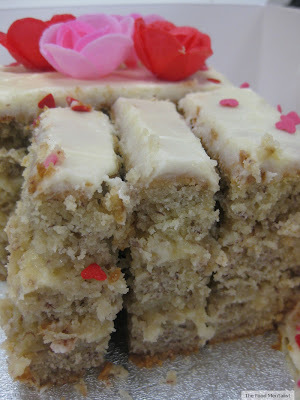 Put in fridge for 30 mins. 3. Add chocolate and stir until melted. 6. Bake for 30-40 mins at 180 degrees until crust is crispy. 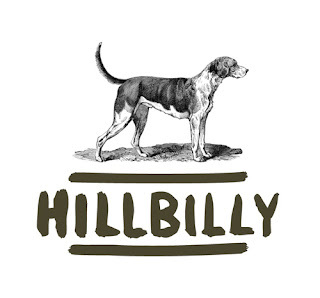 Serve with vanilla bean ice cream and an ice cold Hillbilly Apple Cider.